Everybody was being really crazy. Uh huh. 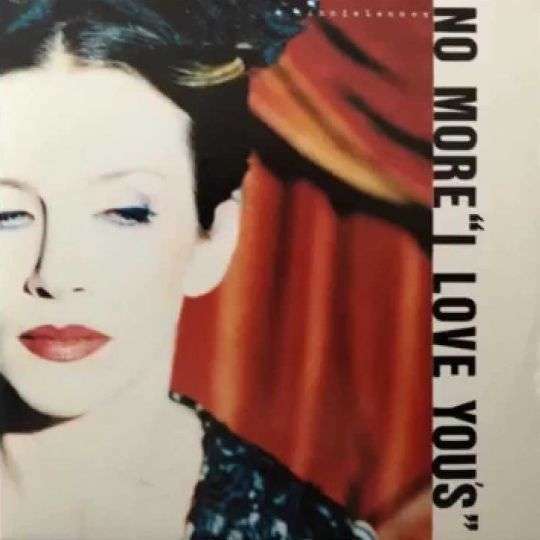 A-kant is cover van: The Lover Speaks - No More "I Love You's" (1986). B-kant is cover van: Joni Mitchell - Ladies Of The Canyon (1970).